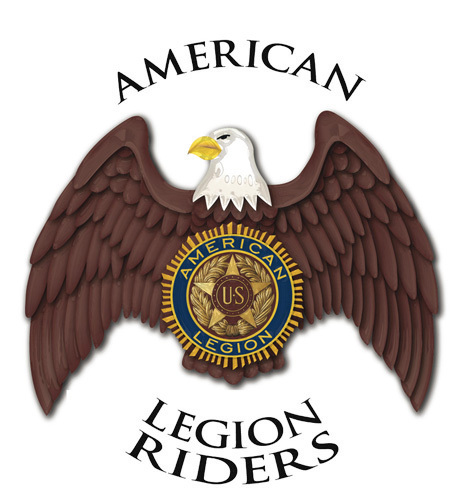 The following links are the total pages of "Laurel Post 60: History of the American Legion" written by Past Post Adjutant Raymond Jacquez in 1998. It is a compilation of Post 60's history from 1921 to 1998. It is the most complete historical document that Legion 60 has. Ray went to Post Everlasting in 2012 and this page is dedicated to him.